The Uniform Commercial Code (UCC) program allows a lender to search public records of debts belonging to the borrower. 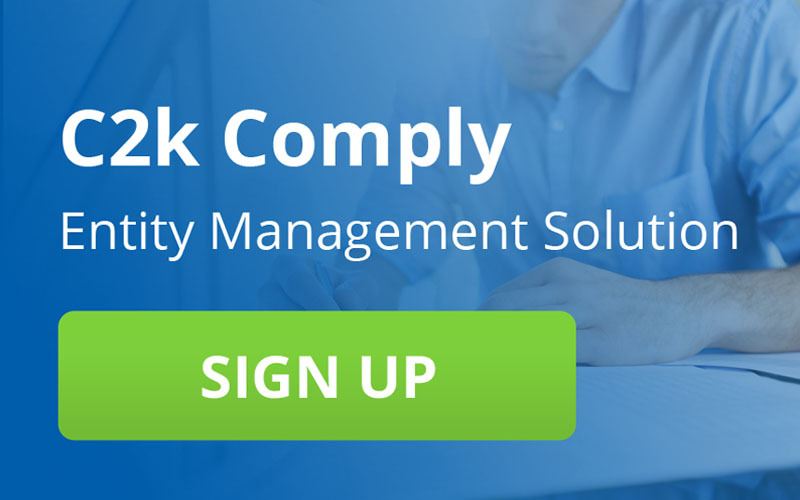 Corp2000 provides UCC filing fee calculations, tracks jurisdictional requirements and expirations, processes documents, writes checks, and submits UCC filings. Corp2000 also provides lien filing and monitoring of the UCC-1 documents in your portfolio. Our specially trained personal account managers will alert you when important compliance deadlines are approaching for all of your UCC documents, saving you time and money. C2K has experienced search agents that can perform fast and reliable UCC debtor searches anywhere in the United States. We will provide you with the information you need to make an informed lending decision by allowing you to determine if the individual/business in question’s property is encumbered. C2K can retrieve plain or certified copies of UCC documents across the nation. Document retrieval can be confusing and time-consuming due to all of the local and state requirements. With over 38 years of document retrieval experience, let the seasoned professionals at C2K take care of all of your UCC document retrieval services. 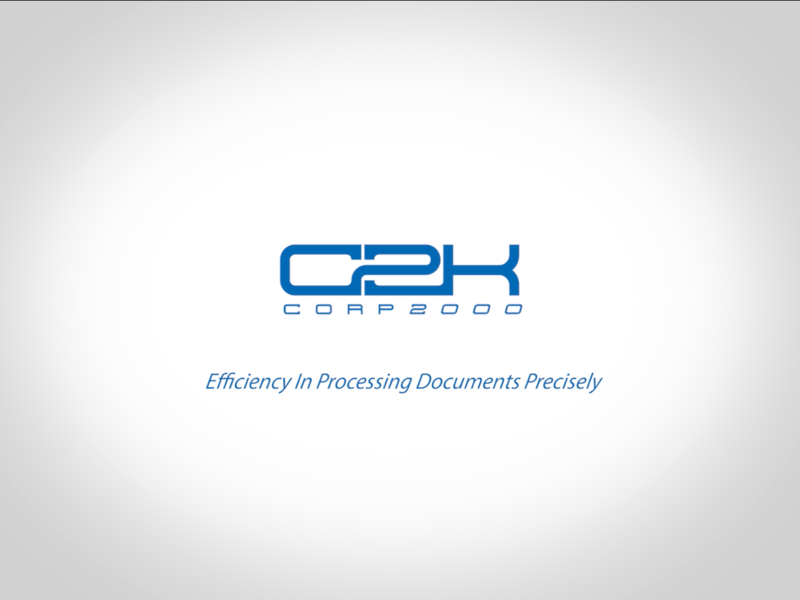 C2K can skillfully file all of your UCC documents anywhere in the nation. The UCC specialists at C2K are experts in UCC laws nationwide. We will guide you through the entire UCC filing process, making the experience quick and easy.